Stone Graphite Slab Doors with a beautifully realistic texture – Made to measure in any size you wish. They carry the FIRA Gold Award which is the ultimate mark of product excellence within the furniture industry. 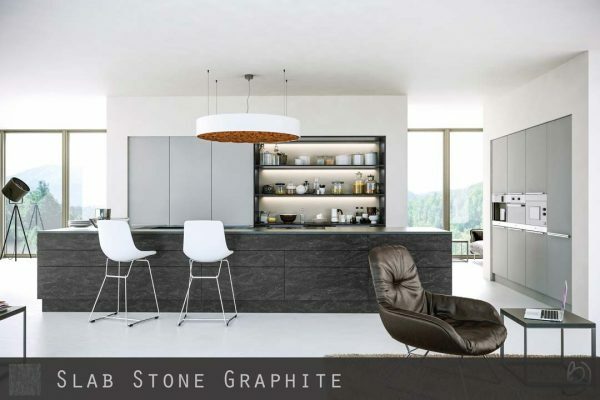 These stone graphite slab doors are from our absolutely stunning made to measure slab door collection which is available in 10 matt colours/textures with a full range of matching accessories. 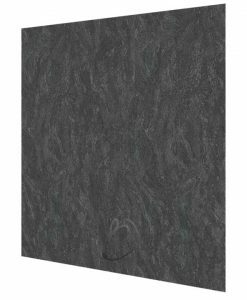 Our textured slab cut & edged doors use highly advanced surface technology to create an absolutely amazing textured finish and feel. 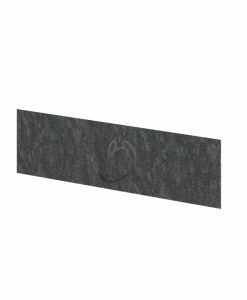 Why Textured Cut & Edged Doors? 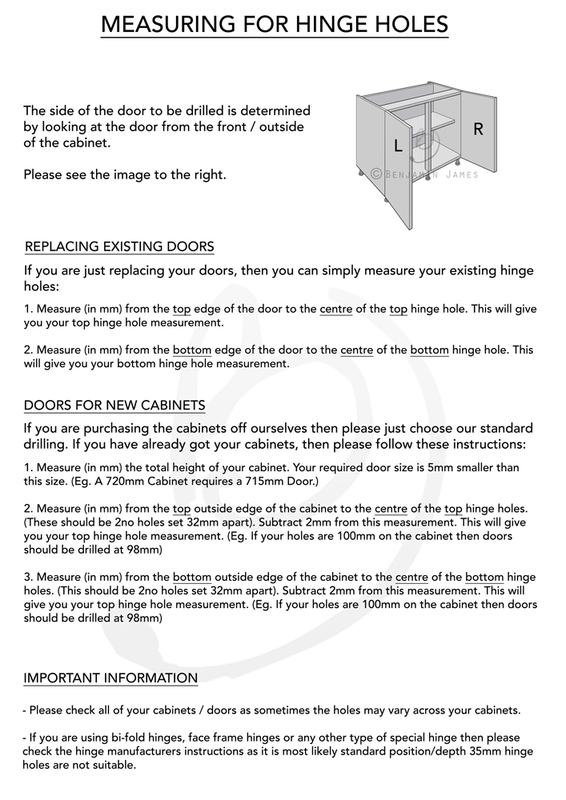 – Doors are composed of an MFC core which is then laminated with the structured board. This means there is no cracking, curling or warping as you would get with rustic/aged natural materials of this appearance. – Due to the fact the doors are man-made they are much much cheaper than their natural product equivalent. 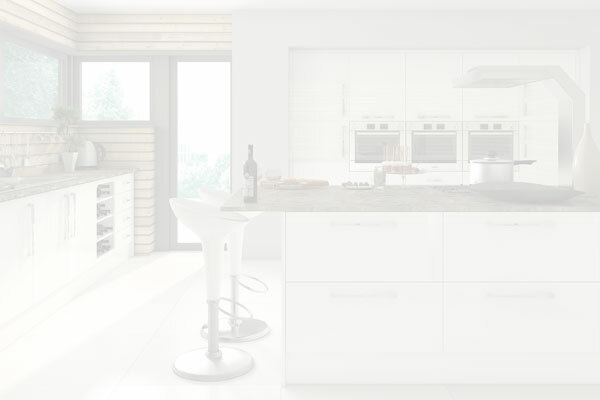 -Our Textured slab doors are manufactured in one of the most advanced factories in the industry today, and are produced to the very highest quality and spec possible using CNC and robotic processing machinery. 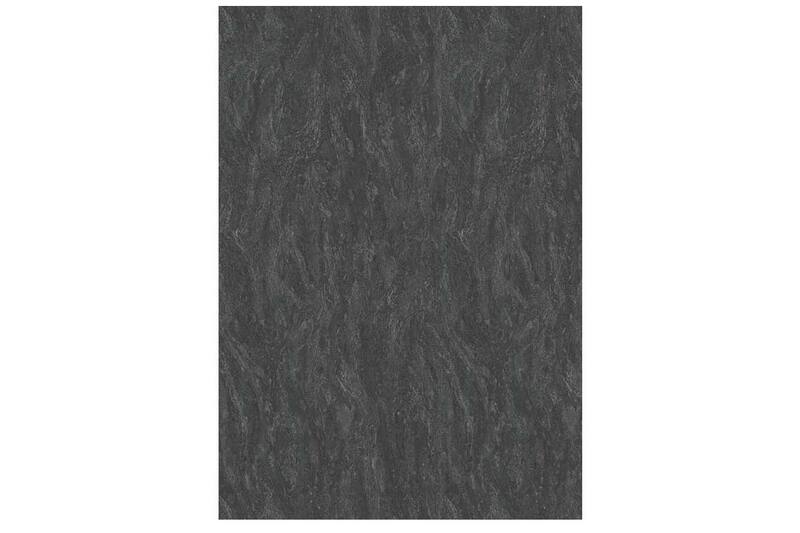 -Material: 18mm MFC core with a structured surface laminate. -Stone Graphite Face and Edge. -Back of door is in a matching colour.